S U B S C R I B E to our Alohana List to get exclusive deals on vacation rentals with travel tips and activities! Book one of our beautiful Vacation Rental Properties on Oahu. Enjoy incredible tours and activities on your stay at amazing prices! See why homeowners choose our professional property management services. 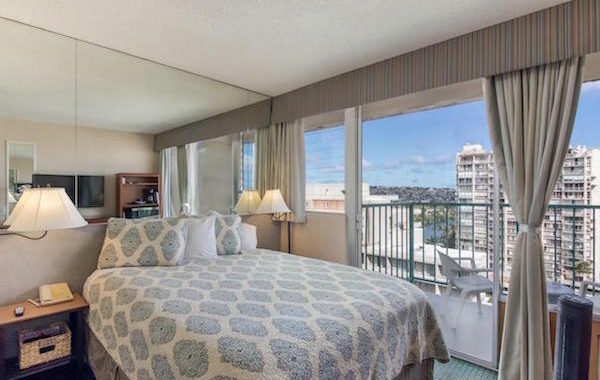 "Stayed at this beautiful spacious studio right on the beach for 8 nights. It couldn't be more perfect. The only regret I have is not making my trip longer." Use discount code "Alohana" for an additional 5% off their already low prices. 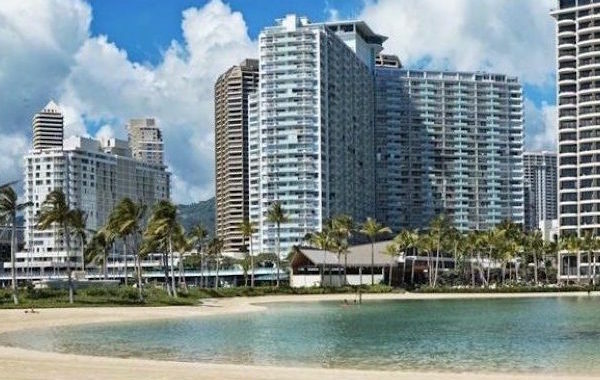 © 2019 Alohana Realty LLC.